Trafford Publishing is one of the largest author solution service companies in the world using print-on-demand digital print technology. They are a Canadian company but with a considerable presence in the UK and USA. 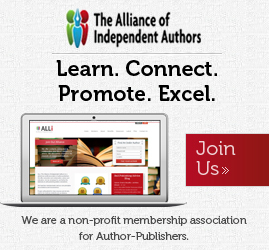 You cannot browse the Internet for ‘self-publishing’ and not come across companies like Trafford and AuthorHouse. They are the Behemoths of the industry. Unlike other smaller author solution companies, Trafford openly welcome direct contact with them through email and phone calls because they have a skilled team of direct sales representatives who can deal day to day with queries from authors. Email Trafford and you will continue to be solicited by adverts for their services until you click their unsubscribe button. That is the nature of the way they do business. It is not ‘hard sell’, but ‘direct sell’. One would assume that Trafford, from the above quote, see themselves as offering something for authors somewhere in between the vanity and true self-publishing author. Actually, the above quote is misleading authors. There are more than the ‘do-it-yourself publishing’ and ‘vanity press’ routes which Trafford refer to. 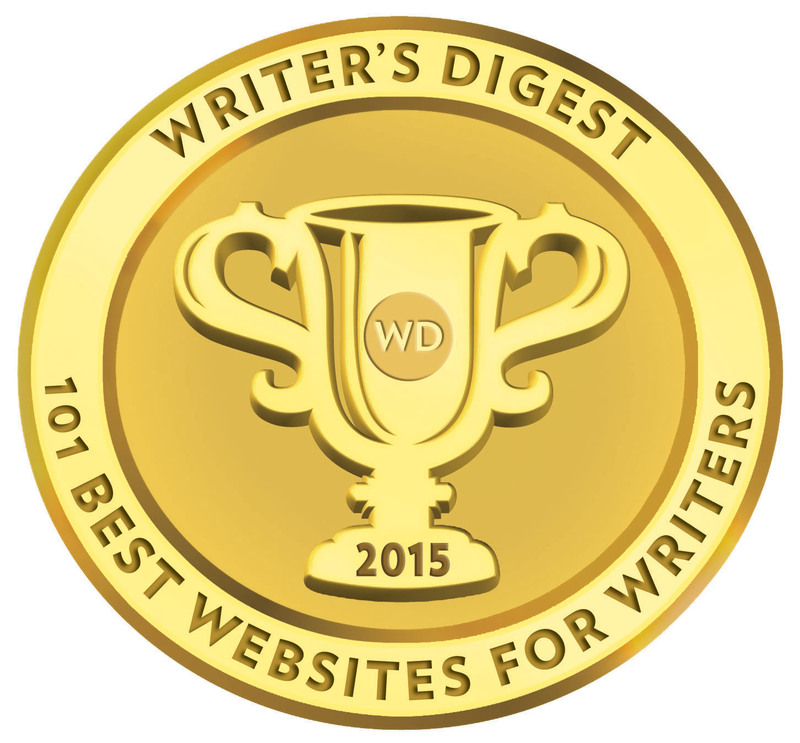 There is of course the route the vast majority of writers pursue; the traditional route, whether through an agent or direct to a commercial publishing house. The intimation in Trafford’s quote is that they are a part of the non ‘vanity and DIY’ route—somehow rendering them part of the traditional publishing industry. There is nothing earth-changing about the above as many author solution service companies offer the same distribution plan as part of their packages, and while Trafford may claim to have been the first, they need to focus on what it is they believe they offer above their rivals. Trafford provide packages with grand, romantic and dreamy names as the Entrepreneur, The Novelist, Best Seller, Signature—it is important for the perspective author to sort beyond the stars and clouds and grasp a full comprehension on what it is they want and what it is they are actually getting. The Entrepreneur package starts at €499 for PDF print ready files from the author and offers the very basic production of the author’s book and four free copies, but without any kind of distribution. If the author does require layout services and distribution, then, they are included for €989 with 10 free author copies of their book. For a free round of revisions and a text template, Trafford will charge you €1179. For all these packages, an author is strongly advised to supply their own cover image as the prescribed covers are template based and pretty basic. The Novelist package provides a variety of cover and internal templates, layout, ISBN, legal registration, a Trafford website, a book release announcement, six month listing in Trafford’s catalogue, promotional materials, and twenty free author copies. This comes at a cost of €1239 and is seems the first real practical package for authors to work with if they are serious about promoting and selling their book. The Best Seller package includes distribution, design and a few marketing options. The €1049 package is for authors with print ready files; at €1419, a book fair option is added as well as full colour promotional materials. The premium Best Seller package includes layout of fifty internal components as an ad on, and, well, little more than you got for €1419. Yet, this is the first comparable option that Trafford have available for many of their opposition. What is their Signature package about? It is about €4129. This package provides interior and cover consultation and design, layout, a Trafford webpage, one round of basic copy-editing proofing before going to print. Prominence at three international book fairs (difficult for an author themselves to properly evaluate), distribution, full colour promotional materials, advanced distribution (Ingram Distribution Catalogue), and fifty author copies of their book. “Do You Dream In Colour? Welcome to our colour publishing done the right way. Trafford have recently added colour and other ‘print ready’ options to their packages and authors considering Trafford would be advised to discuss their specific needs before committing to one of their services. Trafford present many additional options for the self-publishing author, from propriety classes to specific options. In quick detail, a hardcover option is €129, and an ebook is €99. 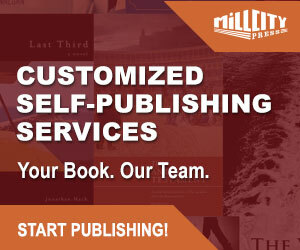 A Trafford login in on their site provides the author with royalty statements, FAQ’s, reports on book sales, and placement of author book orders. Trafford clearly states that their retail price is based on a 2.1 x print cost to accommodate the trade discount applied to each sale. But according to their chart a standard 200 page paperback has a minimum retail price of €10.97 with a €5.23 sale price to the author for one copy or €5.07 for fifty plus copies. Either way, again, we are over the amount a printer will charge Trafford to carry out most of their print costs in-house. In fact—one could argue that Trafford should be the one to offer the best cut price deal. Alas…nothing could be less true. Trafford have an on line author calculator which allows you to play around with it until you reach a conclusion on pricing. Based on perfect bound, 20lb white bond (75g/m), 200 pages, no colour sheets, and a trim size of 5.5 x 8.5, the print cost will be £3.99. The profit for the author is 60% (net), and again, this is after retail and print costs have been taken away. Unlike many other author solution companies, Trafford own their own in-house printers, so it makes their profit take all the more amazing. Authors should always be aware that any sizeable or significant percentage given to the author will always be taken on the price of a book, less print and retailer discount costs. In general, the retail prices for Trafford books are expensive, though it is hard to critically evaluate this without taking into account what the author sets as their final retail price. All in all, it is hard to see how an author is going to be able to keep their book at a competitive and marketable price and gain a reasonable profit. The fact is that Trafford are charging authors for a print service with some additional options, and taking the vast majority of profits when the author’s books are sold. For an author to make any of the packages work, they would need to be spending far in excess of £1000. That said, they are still not getting proper promotion. Trafford do offer a lot of packages, but simplify their packages, and it becomes clear that the opposition, who entered the industry long after them, have more competitive and flexible deals to offer. If you want top quality books from author solution providers, look hard and you will find them. However, I am not convinced you will find it with Trafford. For much of what Trafford offer can be found for half the price elsewhere. Their mark ups on print costs are a serious concern and that has a significant effect on the royalties offered to authors. This author solution service company indulge in far too much of the dream of being published, and far too little in the needs of authors. I am not in the business of either recommending services to authors or steering them away from services offered. In this case, authors need to look long and hard at the strengths in publishing their book through Trafford Publishing. If they can find reason and a good service that suits their particular needs with Trafford; please let me know.